Experience the Dolomites first hand. In 2009, the Dolomites were added to the list of UNESCO World Heritage sites. This accolade is apt reward for what is a truly unique place in the world. It also means that the resort is under strict environmental protection. The goal is to preserve the typical regional flora and fauna for future generations. 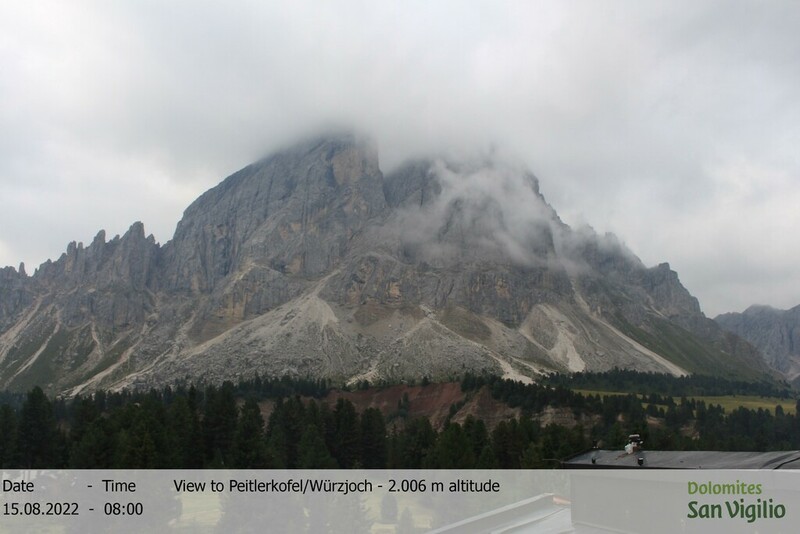 The nearby Sas de Pütia/Peitlerkofel is one of the most stunning summits in the Dolomites. Its impressive shape and marvelous location make it a hugely popular destination for hiking trips. The area surrounding the mountain inn has been under environmental protection since 1978, as part of the Puez-Odle Nature Park. The Nature Park covers a surface of more than 25,000 acres and extends all the way to Gardena/Gröden and Corvara in the South.